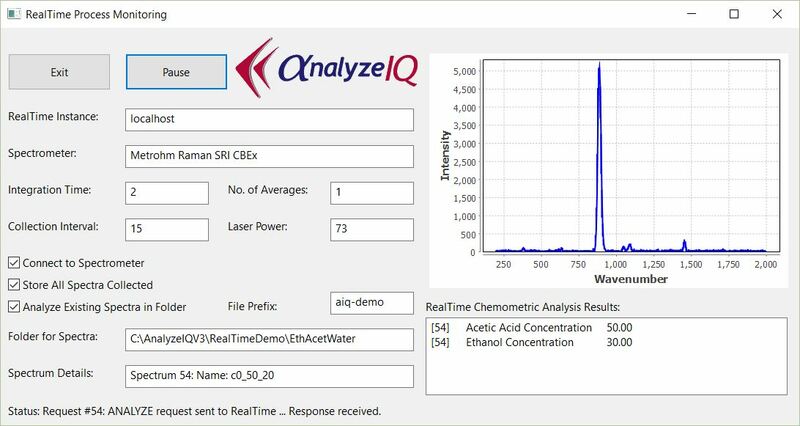 The Analyze IQ software suite supports direct interaction with spectroscopy systems via the Analyze IQ Instrument Interface. 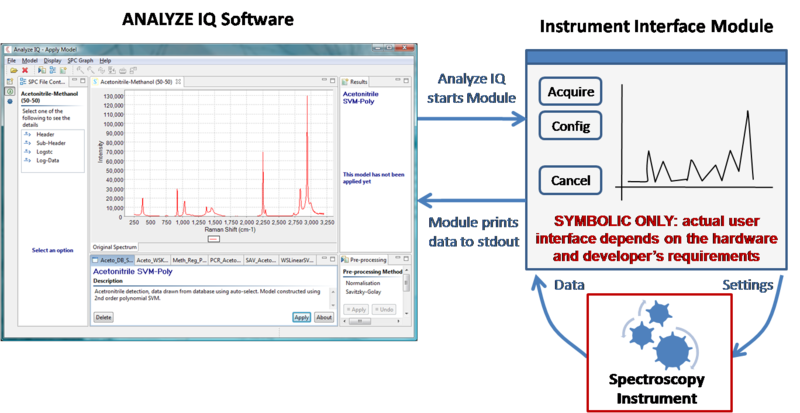 All Instrument Interface Modules are tested and certified by Analyze IQ Limited prior to deployment. Contact Analyze IQ Technical Support To Find Out More! Copyright © 2018, Analyze IQ Limited. All rights reserved.